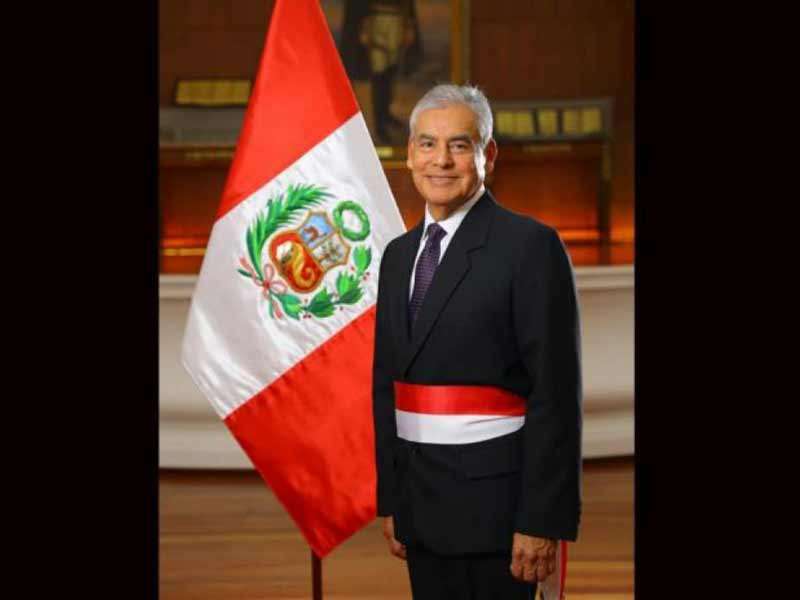 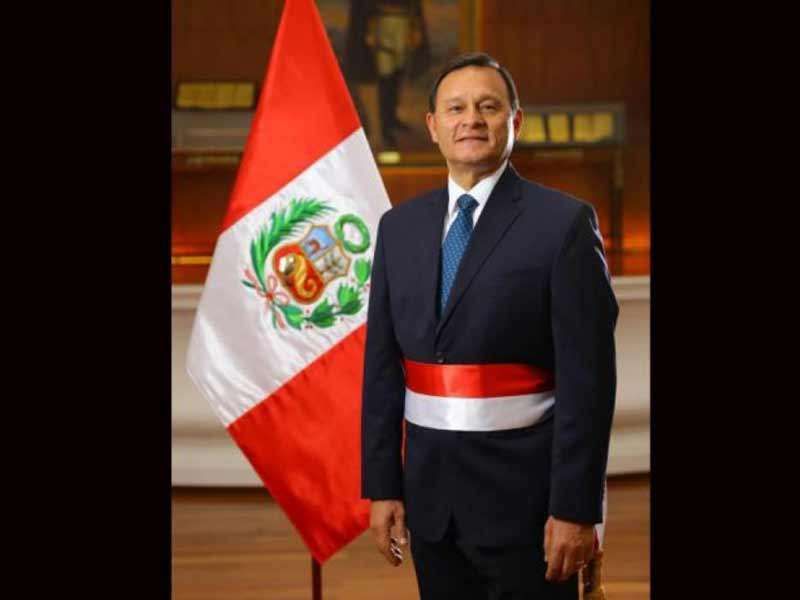 Choosing his ministers carefully and strategically clever from across the political spectrum, the President sends a message of unity to the Congress and Peruvian people. 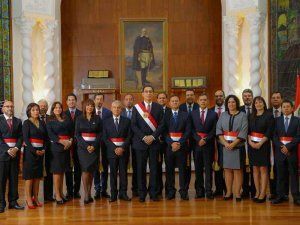 Vizcarra promised fresh new faces that are capable in their field and free of corruption; and he delivered. Overall the new ministers are specialists in their respective field, but many aren’t well-known and criticized for their lack of political experience. 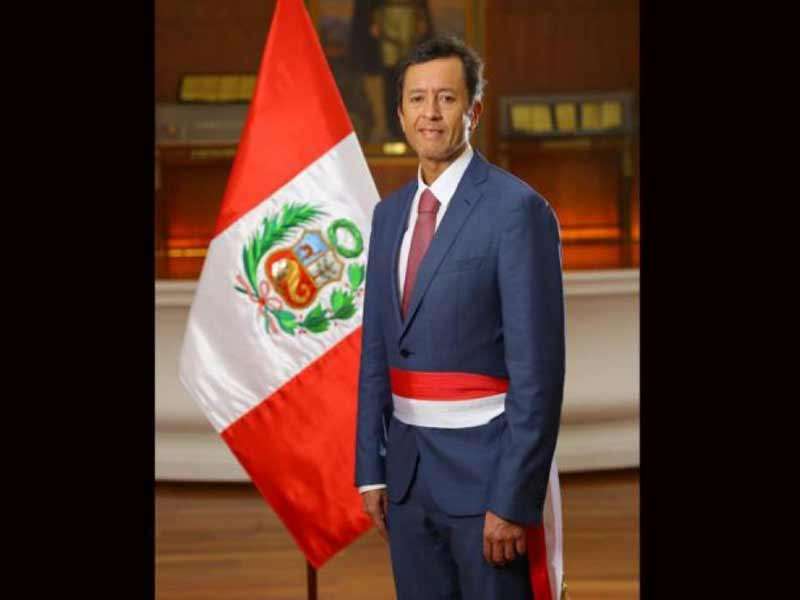 This is only partly true as many might not have been in the spotlight, but already pulled the strings from the second or third row. 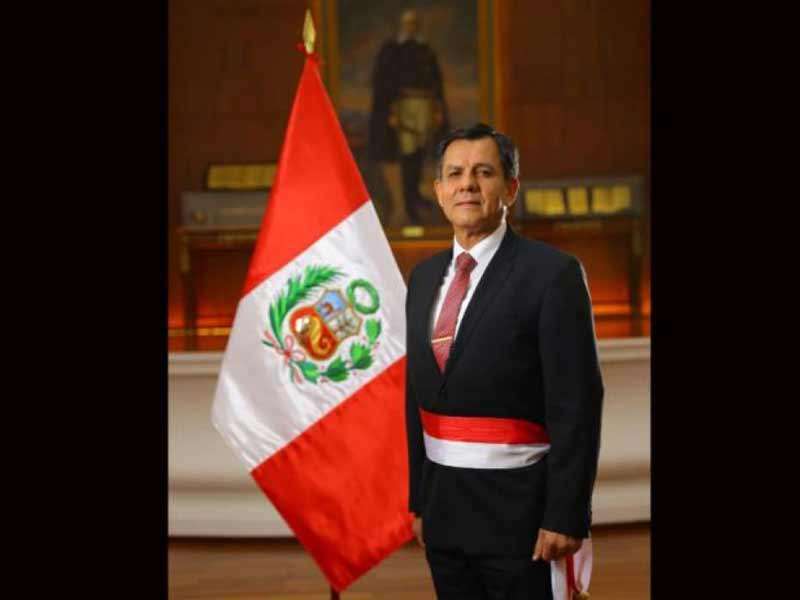 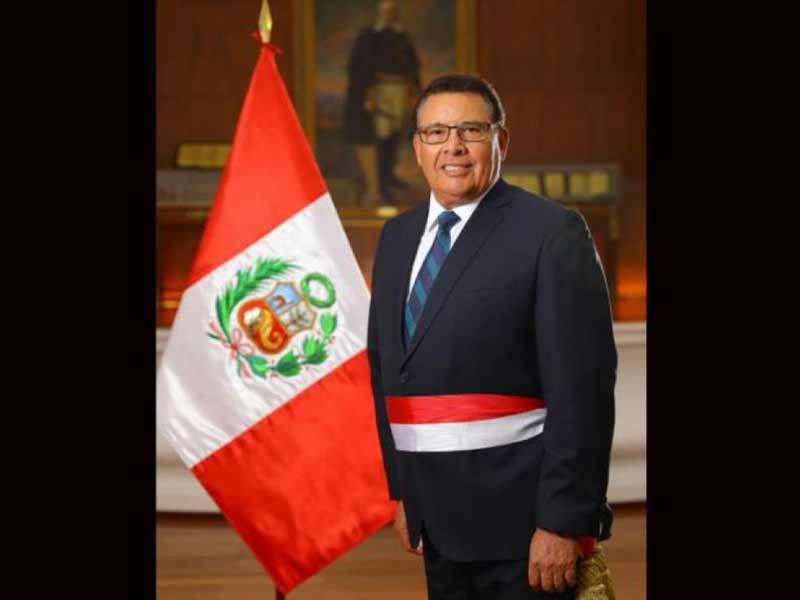 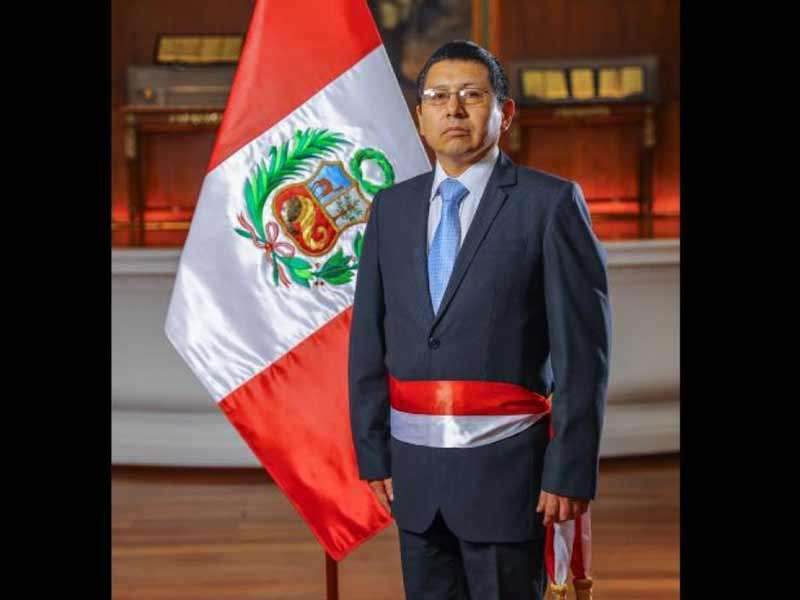 Cesar Villanueva is the new President of the Council of Ministers (Prime Minister) of President Martin Vizcarra’s government. 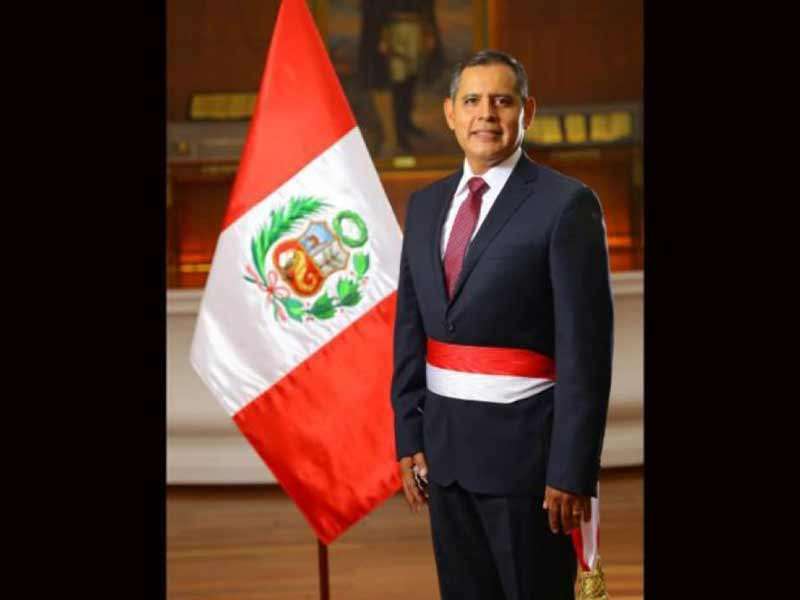 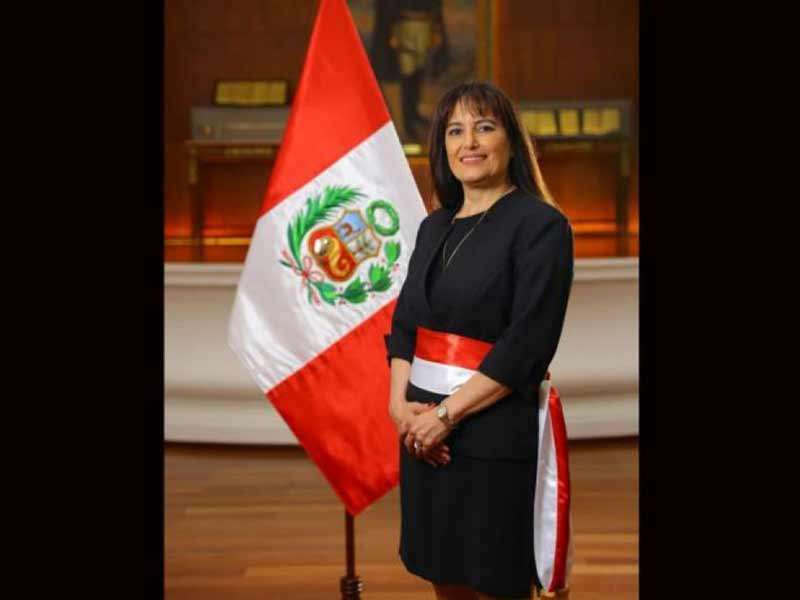 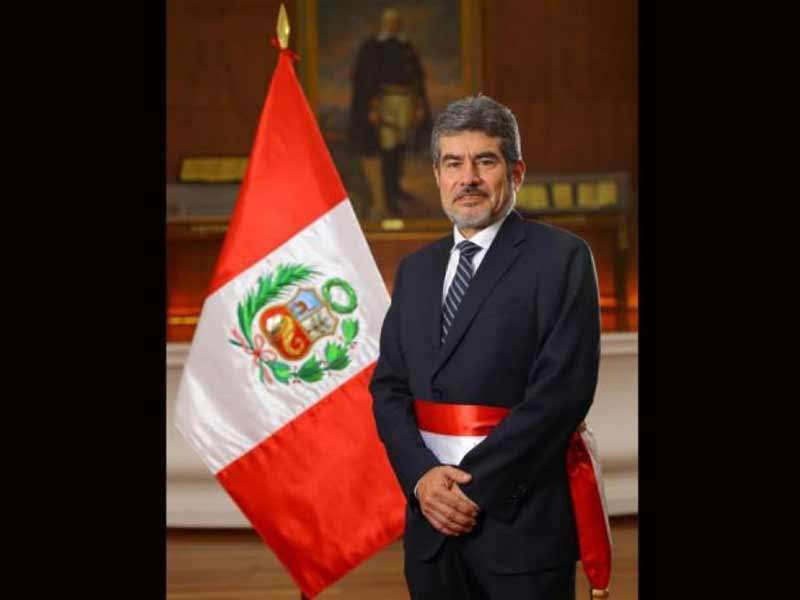 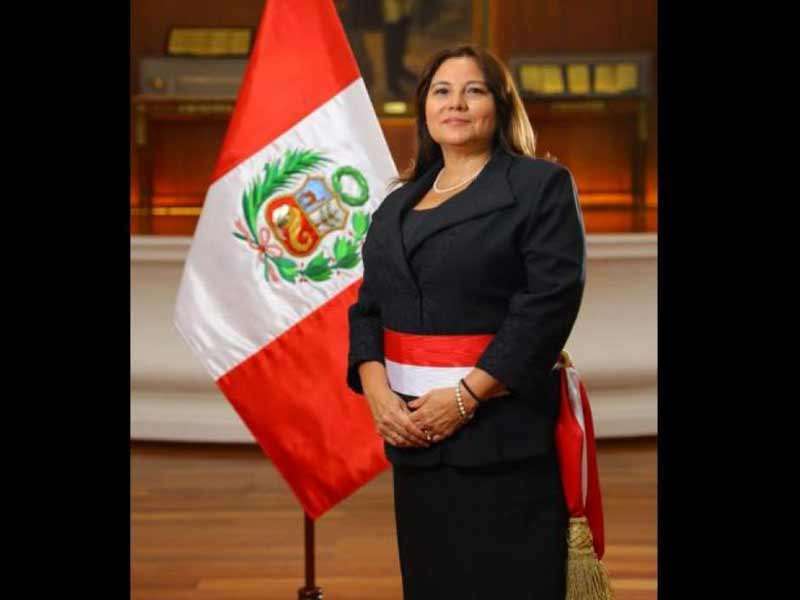 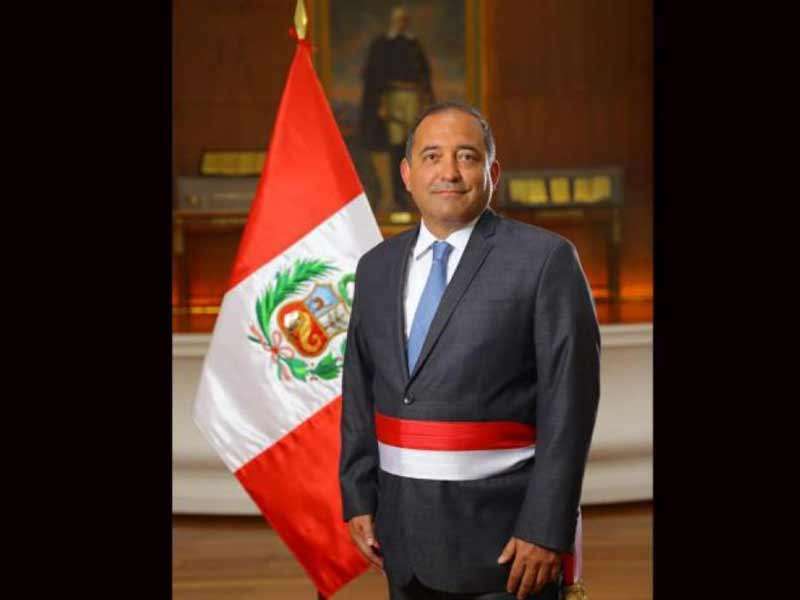 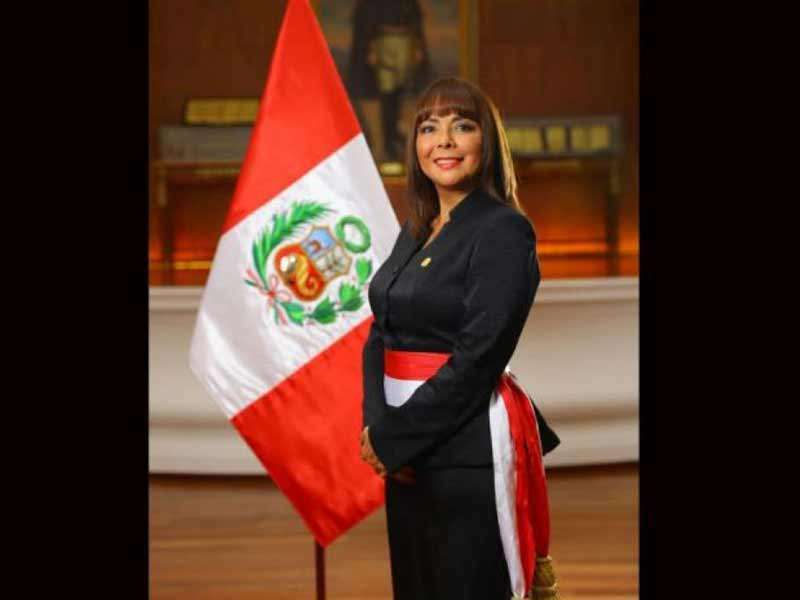 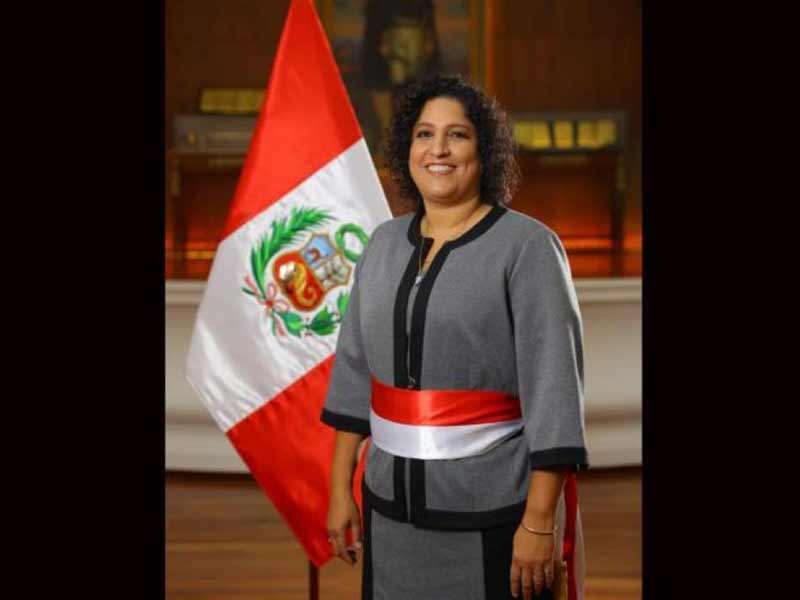 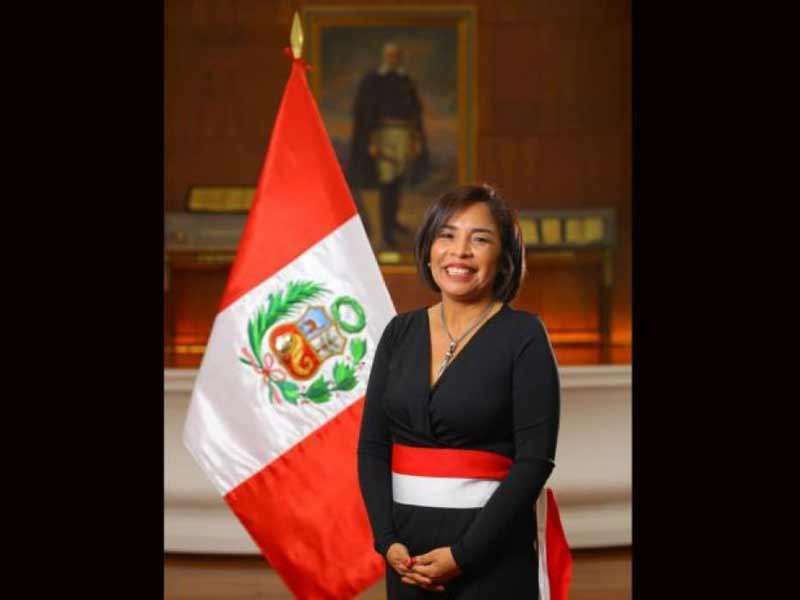 Villanueva is an experienced business administrator and politician, who was Governor of the San Martin region from 2007 – 2013 and Prime Minister under former President Ollanta Humala from October 2013 – February 2014. In the 2016 parliamentary elections in Peru, he was elected congressman for the San Martin region for the 2016 – 2021 term. 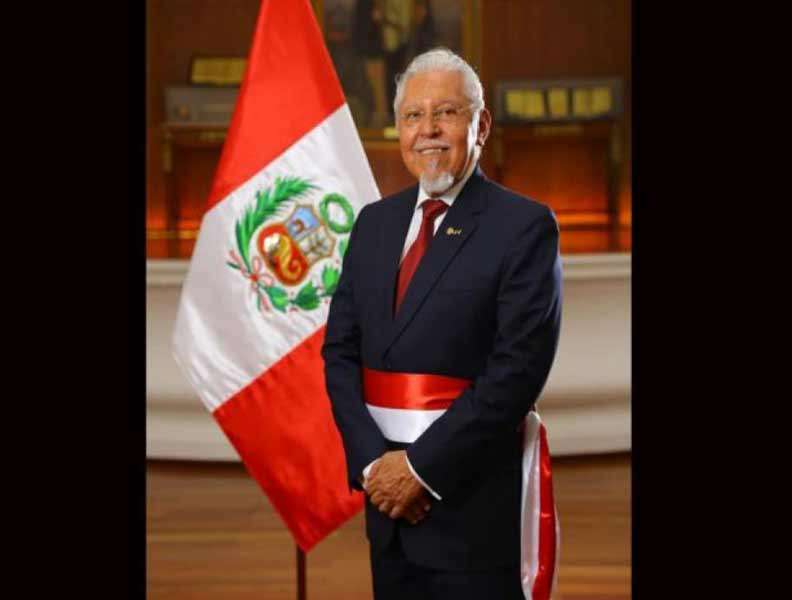 He was one of the main promoters of the second impeachment proceedings against former President Pedro Pablo Kuczynski. 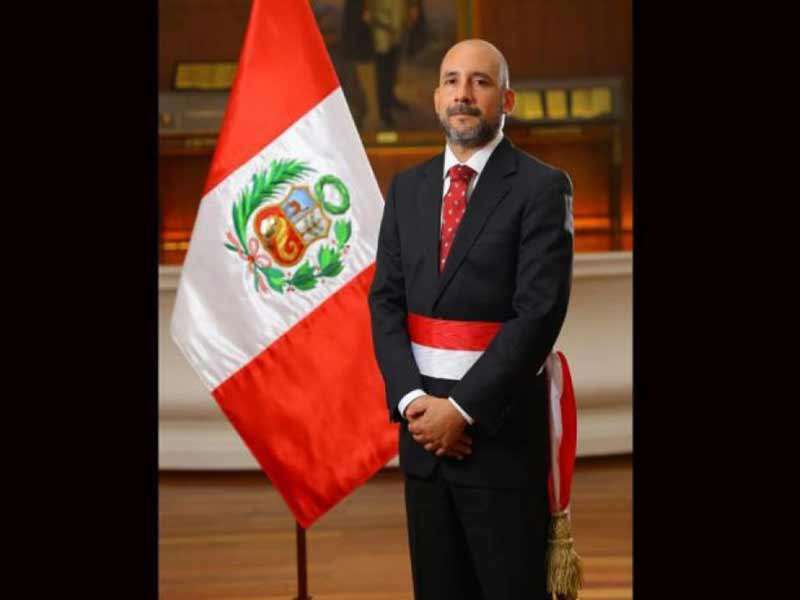 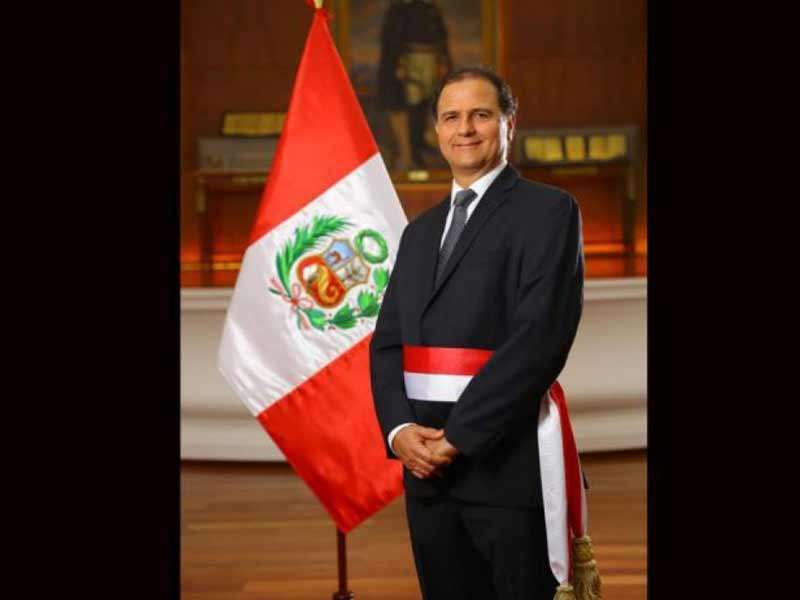 Economist, master’s degree in economy from the University of Georgetown, worked at the Inter-American Development Bank, Vice-Minister of Finance and Economy during the government of Ollanta Humala between 2011 and 2015, Director of the Peruvian Banco de la Nacion and the Peruvian Central Reserve Bank. 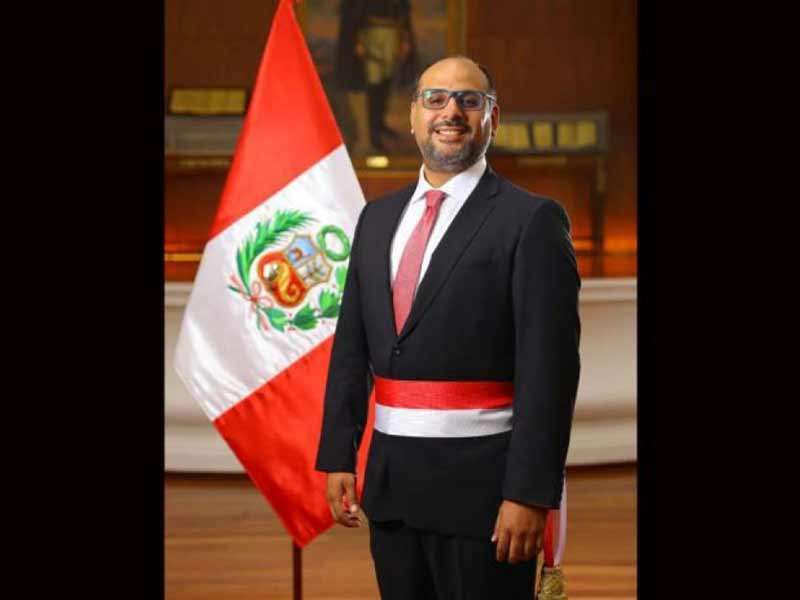 Lawyer, specialized in labor law and social security, studies in public health and human rights at Harvard, arbitrator of the Center for Conciliation and Arbitration of the Superintendence of Healthcare Providers.